When it comes to contact lenses there are many options for an individual’s lifestyle. Contact lenses can be worn as a daily disposable which at the end of each day the lenses are discarded. This has been repeatedly shown to reduce the chances of developing an eye infection and can be a great lens type for patients with dry eyes. 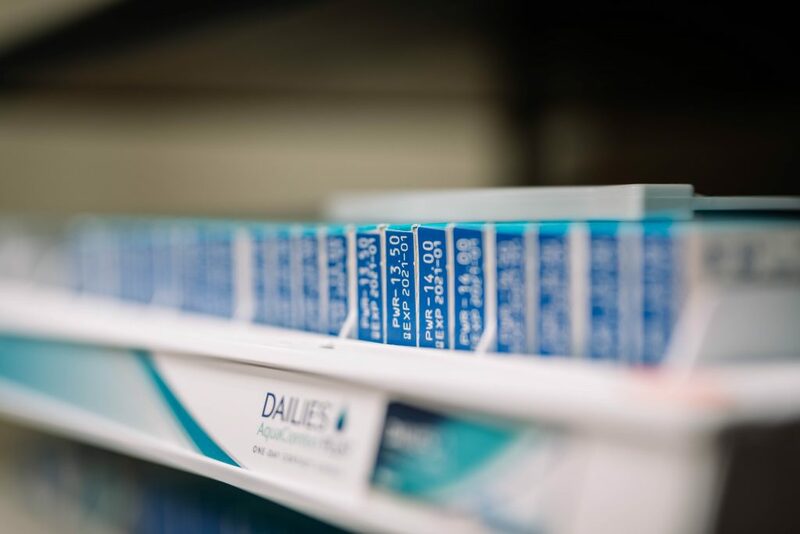 Other types of contact lenses include extended wear that can be worn overnight and replaced monthly along with multifocal contacts which reduce a patient’s reliance on reading glasses. During your exam we will discuss the various options and find the one that will work best for you.